I am working on a quilt that has tedious / boring quilting! The quilt (it is my own quilt, not a customer quilt) is going to look beautiful when completed but until then, it is BORING to quilt! This happens every once in a while – it is just part of being a machine quilter. Everyone has their own idea of what is boring or tedious to quilt. I personally think cross hatching is tedious and try to do as little as possible. You may love doing cross hatching, and that’s OK. Some pantographs and repetitive free hand designs are tedious / boring to quilt. Sometimes it may not be the quilting, but the QUILT that makes the project tedious. 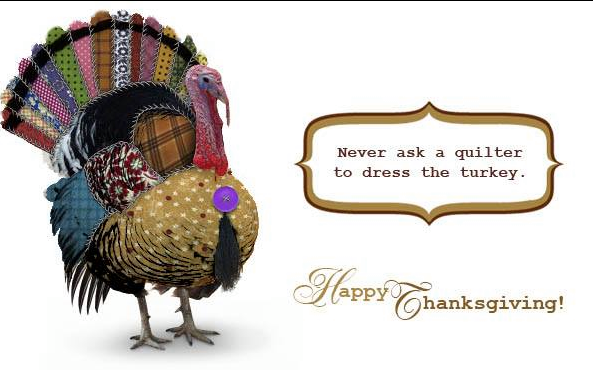 Maybe the colors are “ugly”, don’t go together well or it’s a piecing pattern that you detest! What do you do when this happens? I have a smart phone with aps for radio stations, music and podcasts. I put my earphones in, plug them into the phone and get into my own little world. If the quilt is large, I will number the rows so that I can see some progress in my quilting. A quilting friend said that she keeps a dish of chocolate at the far end of her quilting machine. When she finishes a row of quilting she rewards herself with a piece of candy. (I like that idea!) If you don’t want candy as a reward, maybe a sip of iced tea or other (maybe adult?) beverage. 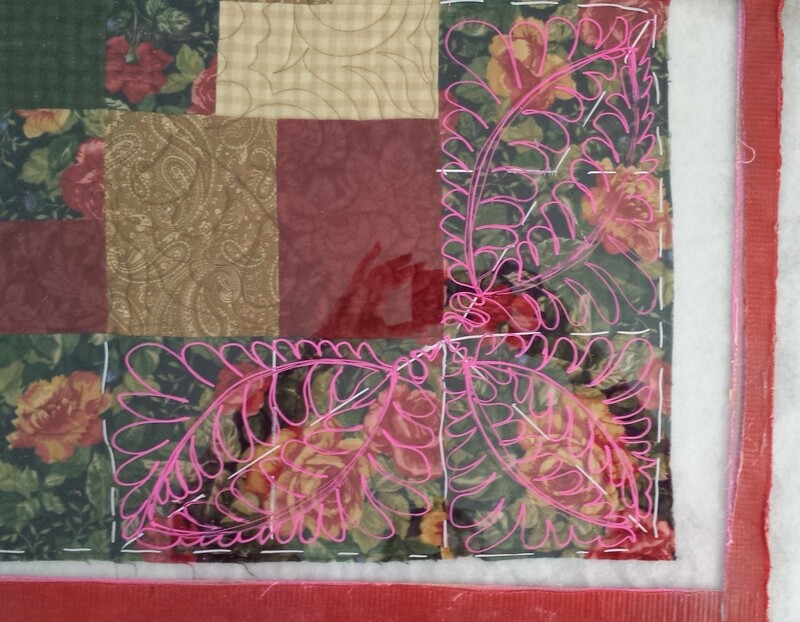 My question to you is – What do YOU do when faced with boring or tedious quilting? What do you do to make the job easier or at least not quite so boring? Post your answer in the “Leave Your Comments” section. If you have a story about a boring / tedious quilt, write about that. I look forward to hearing about YOUR boring quilting suggestions!